Pale straw in color with a vibrant light green hue, this refreshingly crisp Sauvignon Blanc has zesty aromas of grapefruit, green papaya and guava with hints of fresh nettles. 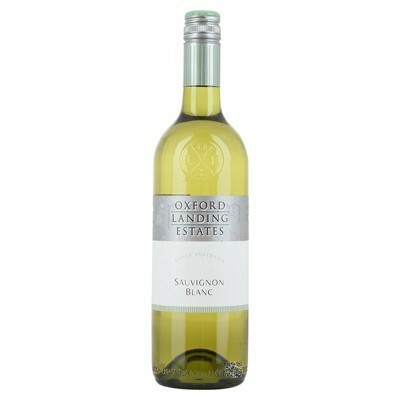 The light and lively palate displays citrus clarity with layers of tropical fruit, lemongrass and passionfruit. A beautifully balanced wine with fine, crunchy natural acidity, leaving a refreshing, crisp finish.